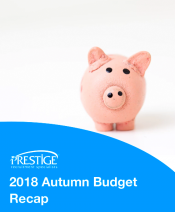 The last budget before Brexit has come and gone – and the dust is finally settled. Philip Hammond proclaimed the end to austerity, promised more money for the NHS, took measures to address the housing crisis and announced a few changes to welfare. 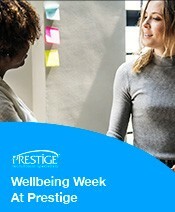 29th October to 2nd November sees Prestige Recruitment’s well-being week where a number of events will take place designed to promote physical health and mental well-being across the workplace. 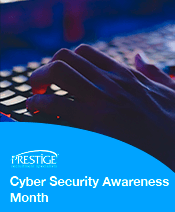 This October is Cyber Security month, promoting awareness of security online for individuals as well as businesses. In recent years, the threat online has continued to grow and in recent months we have seen major online businesses Facebook and Google suffer huge data breaches. 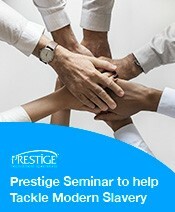 At Prestige, we’re continually investing in the training and development of our recruitment teams. 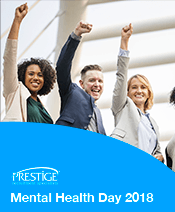 As part of this, our Hull team attended an Employment Law Update on 27th September, presented by Bridge McFarland – one of the Humber region’s leading law firms. 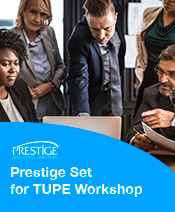 As part of our continued investment in training and development, the Prestige team will be attending Let’s Talk TUPE on 4th October. 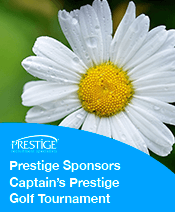 On Thursday 13th September, Prestige sponsored The Captains Prestige Super 6 Am-Am Tournament at Hull Golf Club and raised money for The Daisy Appeal - raising over £3000! 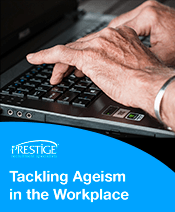 Despite long-standing laws designed to prevent discrimination against people based on their age, and significant efforts from the government, UK businesses and the recruitment industry to tackle discrimination in the workplace – there are still some serious issues with ageism. 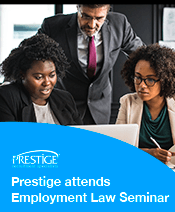 At Prestige, we’re always looking to ensure that we protect our clients – and that we only provide them with candidates who have the right to work in the UK.